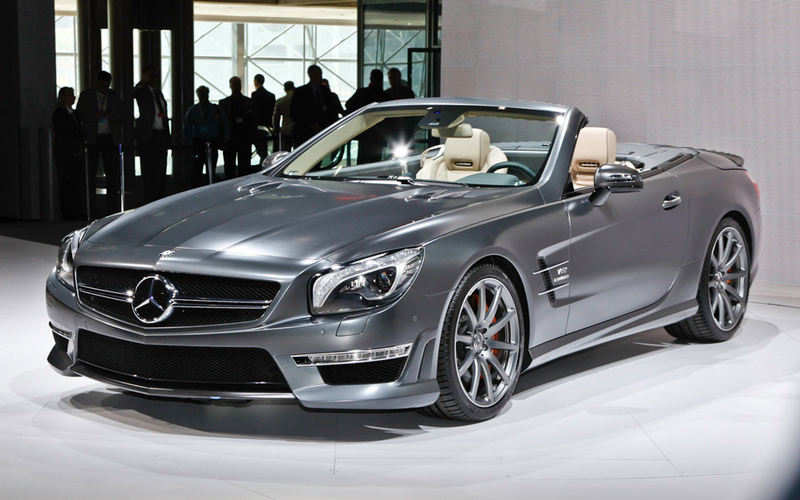 At the beginning of the year come new series of Mercedes SL65 AMG. This car was produced in small series for specific indicators that characterize it, including its uniqueness in design and technical parameters. In other words, Mercedes SL65 AMG is nimble on the road, with a very stable and powerful engine, and of course great deaf turbo sound. The engine is a lightweight compared to previous versions, with a low center of gravity, which helps with the dynamics of speed. Let me just remind you that this class cars are too expensive for the ordinary worker, for two reasons. 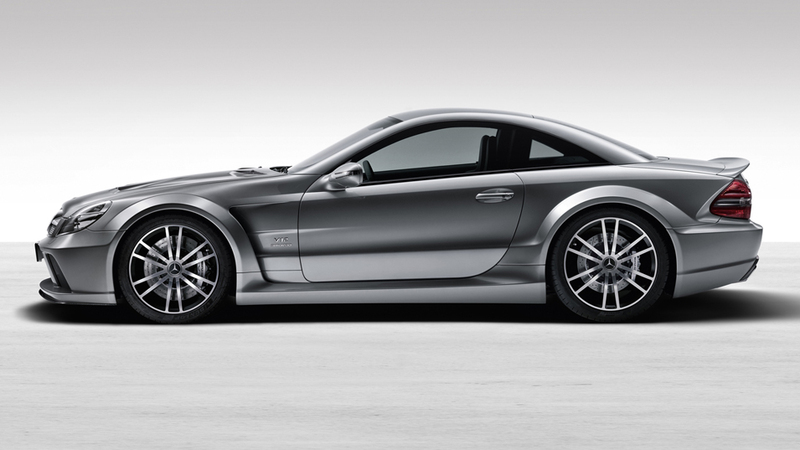 Mercedes SL65 AMG is very Moschen car 630 hp and great for its class 1000 Nm. 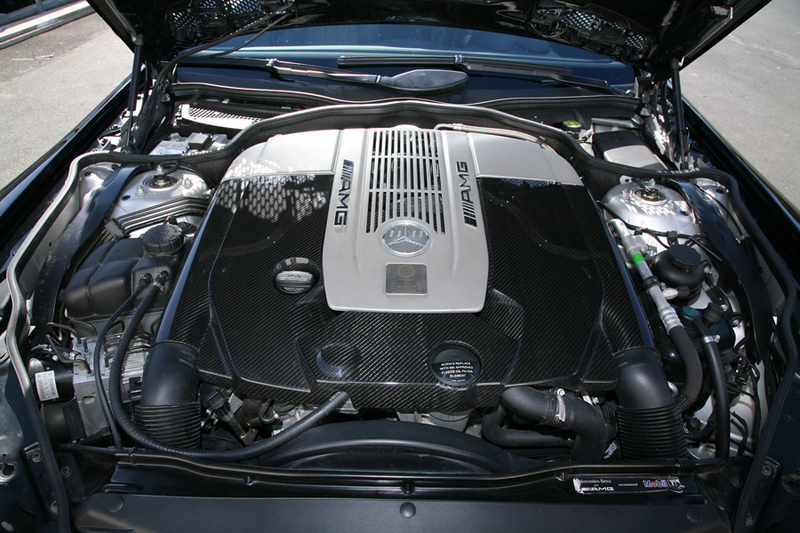 This is the most powerful two-seater Series Benz 12-cylinder engine. Management is both easy and difficult, ie pressing the accelerator must be very slight, because otherwise you can "take off". Mercedes SL65 AMG accelerates from 0-100km. only 4 sec., and to 200 km / h for 11.8 seconds great accomplishment that could envy those rare sports cars like Maserati Ghibli and Jaguar XJL Supercharged. Gear shift seven-speed gearbox AMG Speedshift Plus is exceptionally smooth until you get to the speed limit of 250 km / h. If you want it to be changed to an unbelievable 300 km / h is required to pay additional € 3,200 more. Key moment in the gearbox is its four operating modes controlled efficiency, sport mode, sports mode plus and manual mode. Suspension cornering of Mercedes SL65 AMG stands quite solid, as if traveling on rails. Vehicle weight is only 1,950 kg, engine type is petrol CC: V12, 5980cc. and CO2 270 g / km. too much, which is one of the shortcomings of the car. 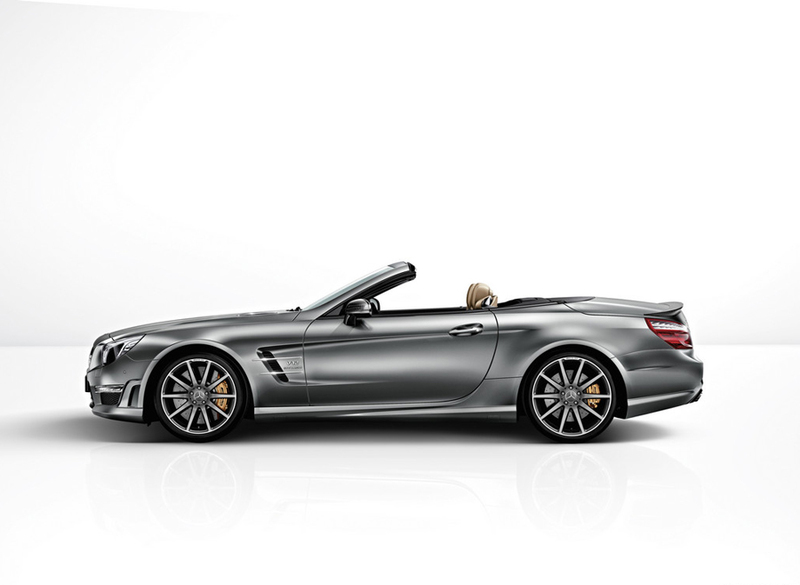 The main advantage of the Mercedes SL65 AMG is in sharp cornering agility and stability at extremely high speeds. Another feature worth to note are the brakes. In front brakes reinforcement comes from the 6 piston calipers and 15.4-inch discs. Another detail in this model are the front wheels are 19-inch and 20-inch rear have to take loads of rough roads. The suspension is a type of Active Body Control, which is characterized by the automatic adjustment of dampers which maintain the posture of the car standing on the road. A thought for the optimization of combustion engine and was introduced as the high-profile in recent years, the start-stop system. Car roof is produced in two versions, it is important to note his leather lining and all the standard features that accompany this series cars. 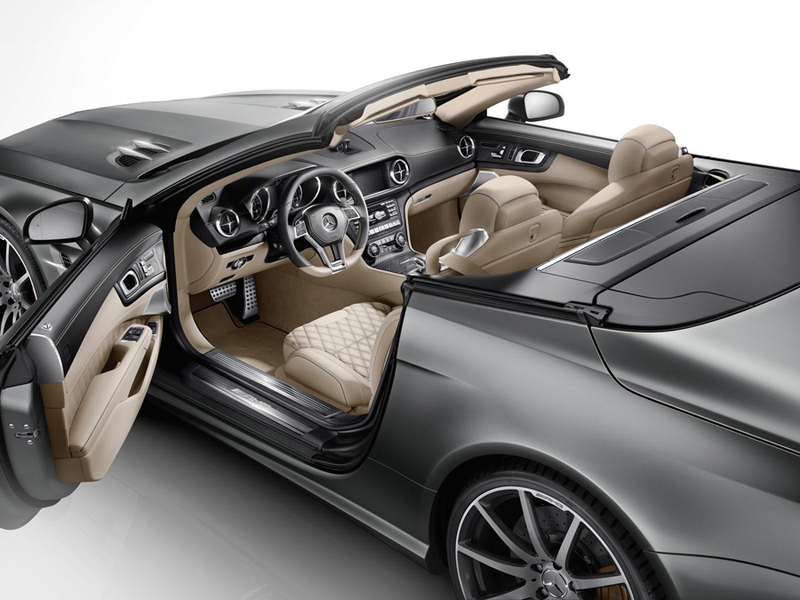 Innovation in the Mercedes SL65 AMG media working display that monitors telemetry engine. Interior of the car is very sporty, with soft leather seats, dashboard with carbon fiber ornaments, in the middle there AMG digital screen to navigate and watch innovative Alcantara steering wheel and metal, a small shifter. 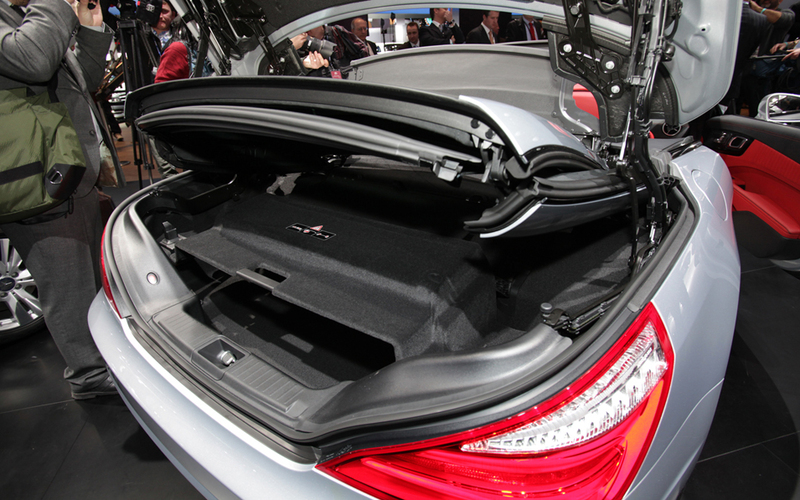 A thought for the safety of passengers and the glory of Mercedes as the safest sports car is still there. All-aluminum construction of the car and variations of active and passive safety as seat belts and air bags - sounds pretty reassuring. Numbers on this model Mercedes SL65 AMG are limited and according to the heads of Mercedes, this car was made only for the most loyal fans of the automotive giant.